Join us for our second Pop Up Play event! 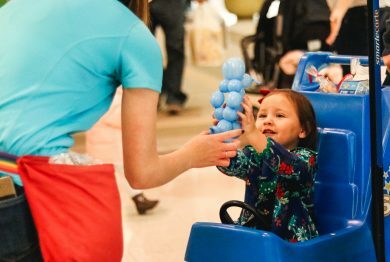 Enjoy interactive stations throughout the mall, including activities like: story time and crafts with Fargo Public Library, face painting, balloon animals, activities with Legacy Toys, a mall scavenger hunt and so much more! This is a free event open to all ages. Set yourself a reminder by clicking here!